It is a newly created role at the restaurant chain, which last week said it will stop using foods made with GMOs. DENVER: Chipotle Mexican Grill has brought on Taylor digital strategy SVP Jackson Jeyanayagam to serve as director of digital marketing. Jeyanayagam, who joined the brand at the beginning of the month, is overseeing "all digital marketing efforts, including mobile, social media, community engagement, Web, email, and analytics," according to his LinkedIn profile. Chipotle representatives declined to comment on Jeyanayagam’s appointment. He also declined comment. The role is newly created, with responsibility for "refining the current digital vision and strategy across all facets of digital marketing," according to a Chipotle job posting on LinkedIn from more than three months ago. It added that the digital marketing director will report to the director of brand marketing and collaborate with the director of advertising and media. Mark Shambura is brand marketing director at Chipotle, while Ryan Murrin serves as research and direct advertising director, according to LinkedIn. Jeyanayagam led the digital practice, overseeing client service, revenue projection, new business, staffing allocation, vision planning, and agency marketing in his most recent role at Taylor. He took on the SVP position in March 2014 after serving as VP at the agency since August 2010. "We are grateful for Jackson’s commitment and contributions," said Taylor CEO and managing partner Tony Signore in a statement. "Jackson is more than ready to take on this new and exciting opportunity at Chipotle. We wish him the very best of success." Taylor's digital leadership team of VP Amanda Lordy, VP Brianna Kauffman, and digital strategy director Dan Gadd will continue to report into managing partner John Liporace, Signore added. 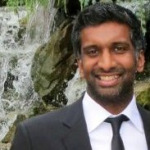 Previously, Jeyanayagam served as director at Citizen Paine for more than a year, leading its Old Spice account. Before that, he spent about nine years in Waggener Edstrom’s consumer marketing practice, working on its T-Mobile account, among others. 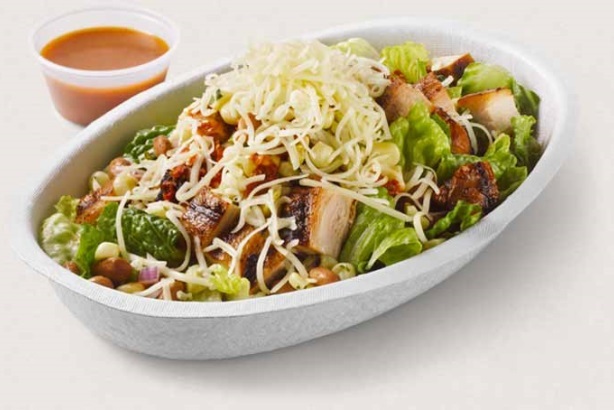 Last week, Chipotle said it will stop using foods that contain genetically modified ingredients, noting that scientists are studying the effects of GMOs, among other reasons. This story was updated on May 5 with comment from Taylor.